The Vantra LT RA18 achieves enhanced durability and increased mileage, making it an ideal tyre choice for commercial vans and transport vehicles. Constructed with durable contact patch technology and optimally wide grooves, this tyre works to retain stability, even under heavy loads, to enhance driver safety. The Vantra LT RA18 also achieves safety in wet conditions thanks to three channel wide grooves which rapidly disperses water for excellent aquaplaning resistance. 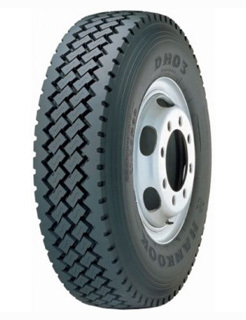 Due to optimally stiff tread blocks, this tyre achieves short stopping distances on dry surfaces. In addition, the Vantra LT RA18 prevents sidewall damage thanks to its innovative apply sidewall protect shield.